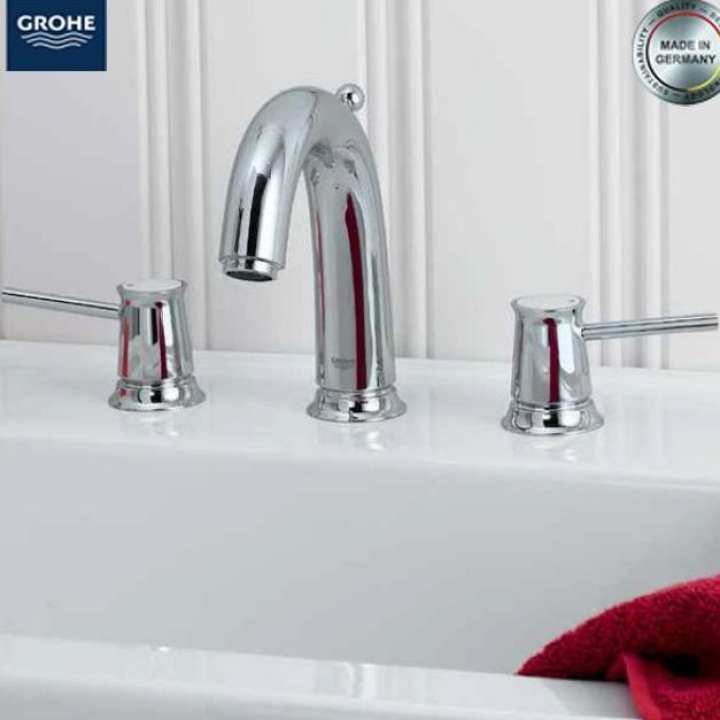 The GROHE branded kitchen and bathroom products combines the highest standards of quality and innovative technologies with craftsmanship with a love of detail and comfort. Stylistically, the Grohe products can be combined with a wide range of bathroom furnishings. Thanks to GROHE StarLight® technology, not only will the fittings retain their shine in the long term but they are also extremely resistant to dirt and scratches.